Upload and manage your guest lists from your personal dashboard that will be created when you sign up and log in. 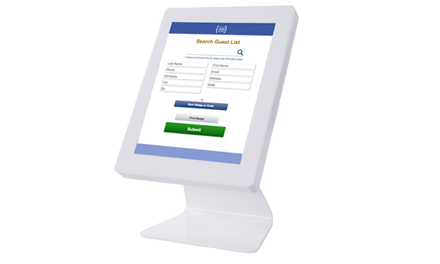 At your event just start typing the name of the guest, when the record is found, the information populates the fields. 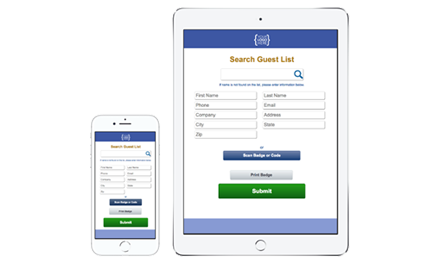 If no record is found, manually enter the guest information. 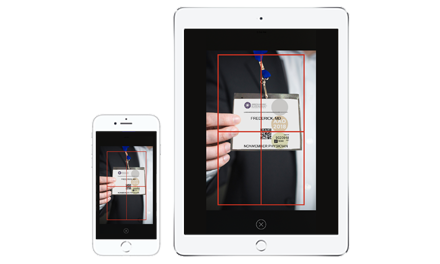 Badge Scan can be integrated as well from a tradeshow badge, a code from your invite e-Mail or your other promotions. Print badge will print a badge for the guest. 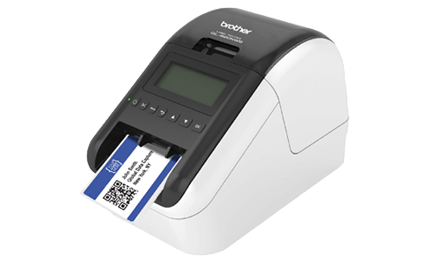 Badge printer can connect wirelessly by Bluetooth to any iOS device and prints badge from guest information. After submitting, a custom thank you for attending or follow up e-Mail can be automatically sent to everyone that attended. e-Mail text, Background image, from name, subject line are all fully customizable. 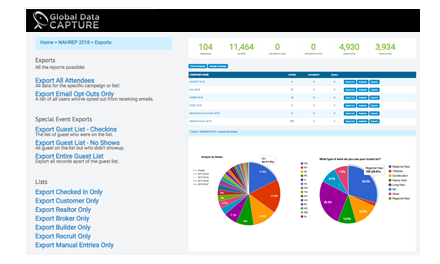 Log into live dashboard to view stats, Export any reports, or upload and manage your guest lists. Badge Scan can be integrated as well from any tradeshow badge, a code from your invite e-Mail or your other promotions. 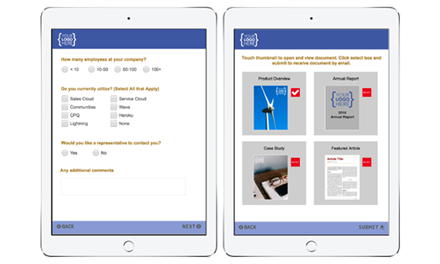 The GDC platform also give you the option to add on a custom survey and e-Brochure. 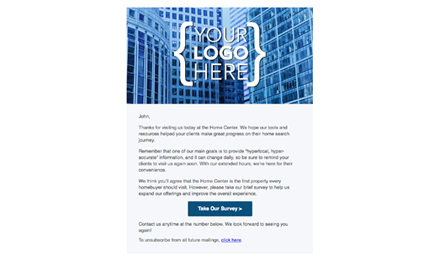 Survey answers are stored in the dashboard and e-Brochure selections are included in the follow up e-Mail. 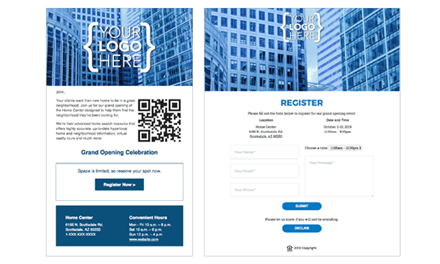 The GDC platform also give you the option to add on a custom e-Mail invite that can be sent to an e-Mail list inviting guest to register online for an event. With a table stand, the registration process can be self serve.